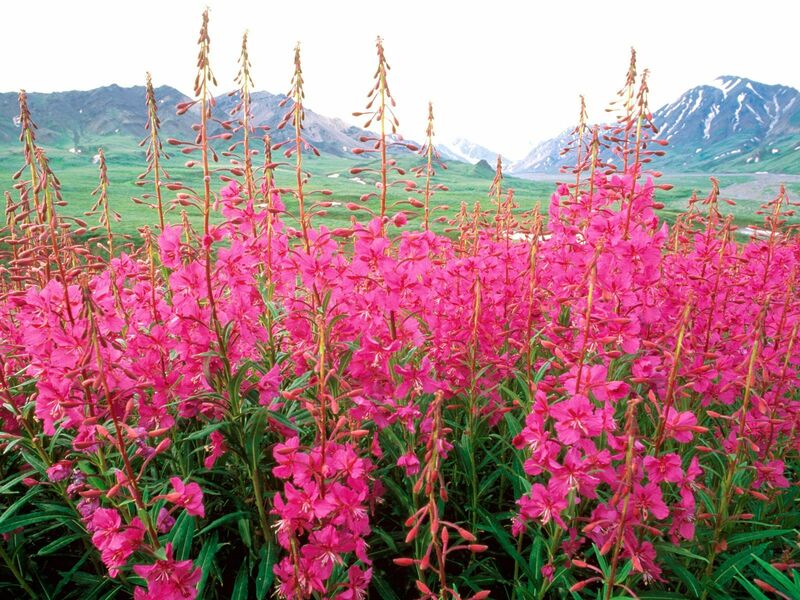 The fireweed is the first plant to regrow after forest fires or other severe disturbances. This resilient and colorful flower stems from its ability to colonize areas burned by fire rapidly and one stem can produce up to 80,000 seeds. What factors nurture resilience of this flower in the midst of such change, and how can we learn from this? The fireweed is rooted in an imaginative capacity to see beyond the obvious, to what could be. And so, in order for us to have the ability to flourish in the midst of change we must change our perspective and our ability to refuse to be bound to the most obvious facts before us, even though this is very difficult to do. The fireweed’s ability to emerge from a scorched earth, reminds us to practice imagining and visualizing the possibilities of newness. It gives us hope to flourish, rather than fold in the face of crisis. The fireweed is about restoration on the deepest level and a reminder to trust that we too have the resilience to restore and heal. Beautiful post Karen. Nicely written. Anita. So softly beautiful, the plant and your words invite me to sit in the softness of renewal. Oops … thinking in anagrams today. Apologies ms K.
In a world that promotes the easy way out, those who take on the struggle truly understand the value of life. A post pointing out the qualities necessary to resist and sustain unimaginable odds.